Swinburne University of Technology, alongside its research and industry partners, has been awarded $1 million of funding for a $3.5 million project focused on Industry 4.0 manufacturing of high-volume lightweight composites. The funding was awarded through the Global Innovation Linkages (GIL) program, and will see a "world-first process" for 3D printing of industrial scale composites in Swinburne's Industry 4.0 Testlab. “The Global Innovation Program Linkage grant recognises our leadership in Industry 4.0 transformation of the advanced manufacturing sector through collaboration with our partners in Australia and Germany,” said Swinburne deputy vice-chancellor (research and development) Professor Aleksandar Subic. The project is focused on designing and developing products for 'New Mobility Transportation' markets, which is a rapidly growing segment of both aerospace and automotive sectors with a requirement for high volume composites with digital ID. 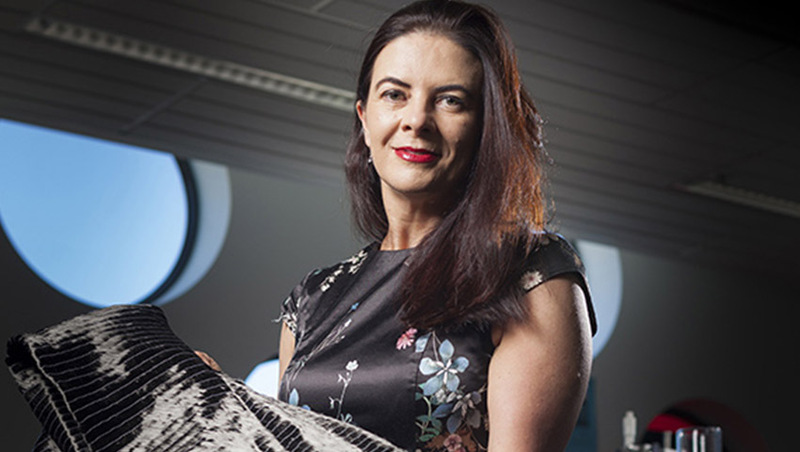 “Designing and developing Swinburne’s Industry 4.0 Testlab for 3D printing of composites with our industry and research partners is one of the key strategies of the Manufacturing Futures Research Institute, founded two years ago,” said Professor Fox, director of the Manufacturing Futures Research Institute, who will be the research director of the program. Quickstep Holdings, manufacturer of advanced carbon fibre composites and GIL partners with the university, congratulated Swinburne on the funding award. “The use of advanced materials and processes is a critical factor in aerospace and other advanced industry sectors. Quickstep is developing QPS (Quickstep Production System) solutions for its customers and we see this project further enhancing our capabilities in the advanced manufacturing of composites,” CEO and managing director of Quickstep Mark Burgess said.